/ Happy Lunar New Year! 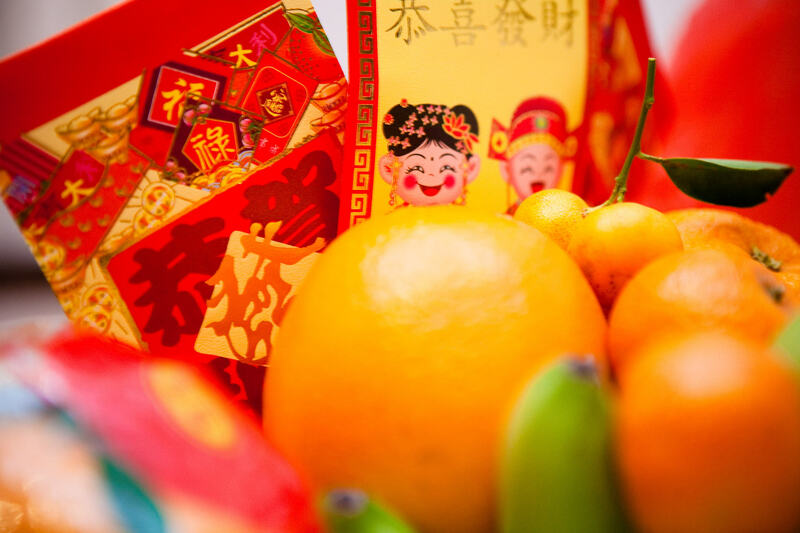 Today marks the start of the Lunar New Year — we are now in the Year of the Pig. Fairfax County Republicans celebrated the Lunar New Year, known as “Tet” in Vietnam, at Eden Center in Falls Church this afternoon. Republican candidates in attendance included Gregg Nelson (House of Delegates, District 86); Richard Hayden (House of Delegates, District 44); Steve Adragna (House of Delegates, District 42); Gary Aiken (county board); as well as school board candidates Vinson Palathingal, Andrea Bayer, and Laura Ramirez Drain. During the festivities, Fairfax GOP Chairman Tim Hannigan extended his warmest Lunar New Year greetings to all those celebrating. In his remarks, Mr. Hannigan lauded the unwavering “commitment to freedom” and community spirit of Fairfax County’s Vietnamese-Americans.